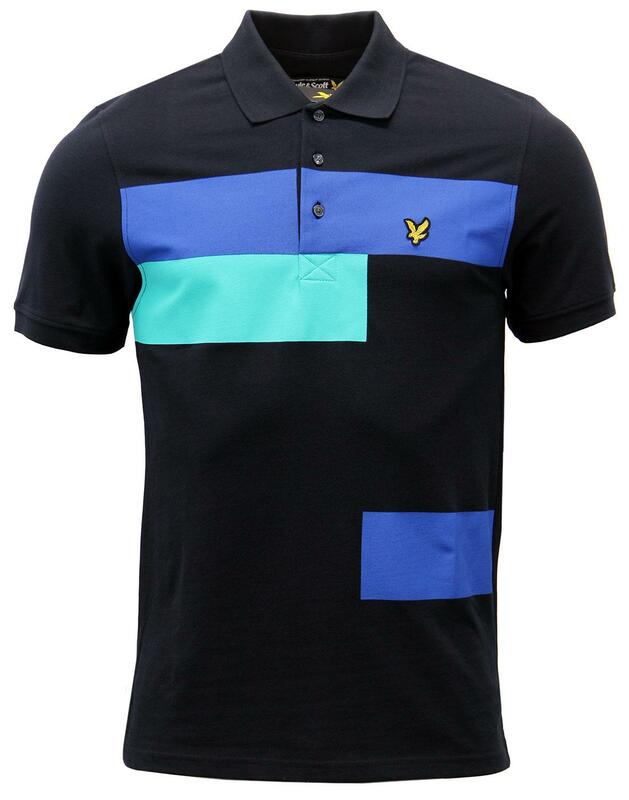 Lyle & Scott Archive Geometric Print Polo Shirt. 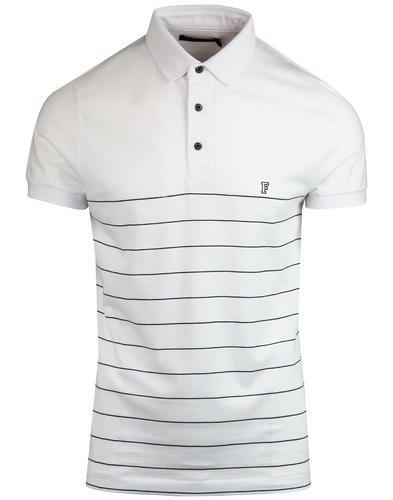 Lyle & Scott delve into the archives to deliver a Polo Shirt that combines heritage, style and tradition with a thoroughly Indie edge. 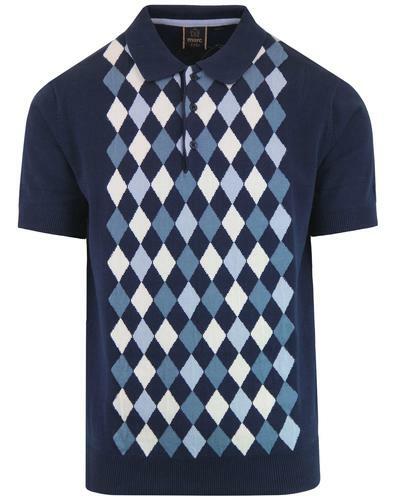 Sixties Mondrian-esque asymmetric block prints in a carefully selected colour palette create a truly stand out Retro piece. 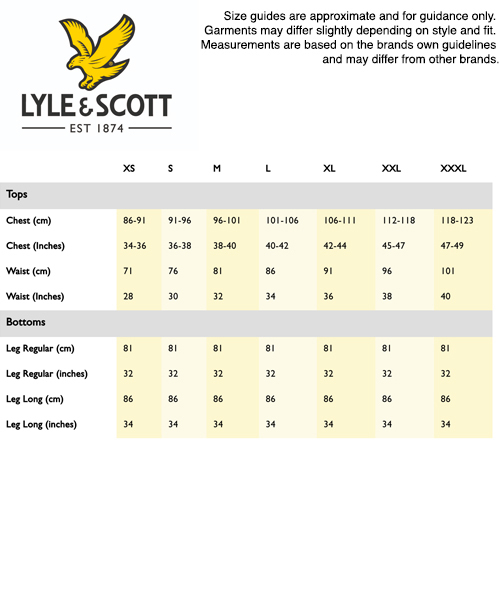 Lyle & Scott's iconic Golden Eagle signature underpins the premium styling. 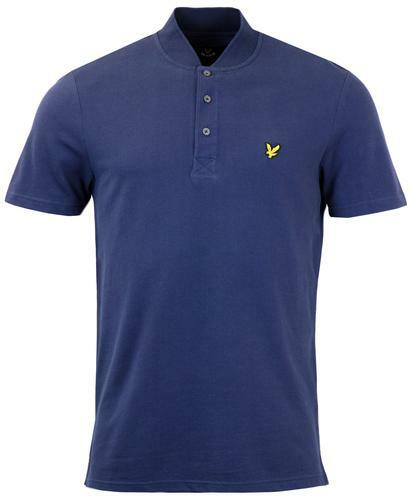 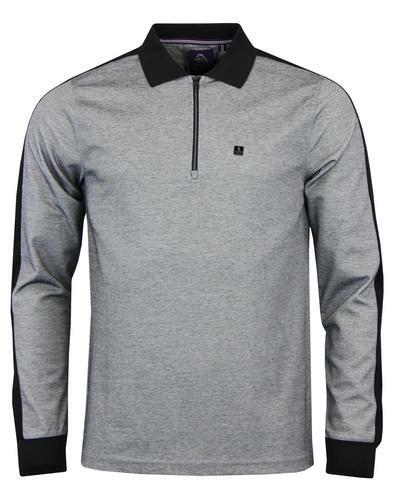 A casual Mod Clothing classic - Perfect for the Spring/Summer - Lyle & Scott Geometric Print Polo Shirt.